So ​much is happening in Downtown Concord these days- make sure you check out our Facebook page for all the latest event announcements! Fair trade for local artists! 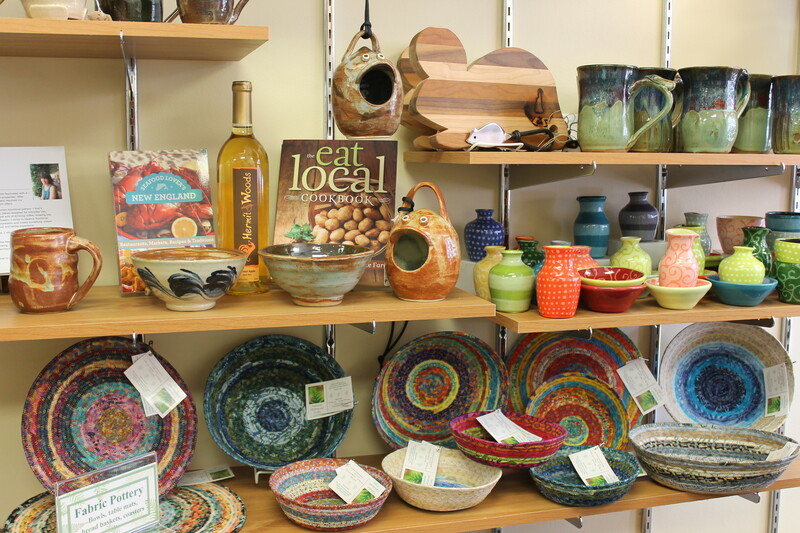 Marketplace New England works directly with artists and craftspeople to help them bring their product to market. We have one-of-a kind handmade crafts and the coolest makers in New England in our shop in Concord NH and here in our web-store . Over 300 individuals and companies have chosen to be part of the Marketplace It is our goal to give you, our customer, a great selection in one place. A place where you can find yummy foods, local wine, original jewelry, candles, toys, soaps, fashion accessories, wood , photography and pottery. We also offer souvenirs to help you remember the great time you had in New Hampshire. So- if you are lucky enough to live here~ support your local community's small economy. If not, know that you'll find some really cool items here and maybe someday, you'll have a chance to visit our beautiful home!